Most libraries have either print, CD-ROM, or online (either in the library or sometimes on the Web) indexes of magazine, journal and newspaper articles (referred to as periodicals) available for users. Some of these are abstracts of the articles, which are short summaries written to describe the article's contents in enough detail so that a reader can decide whether or not to seek out the full text. Some of these sources may be in the form of full text, where the entire articles have been entered into the database. The databases will include particular periodicals published within a span of time (for example, a popular newspaper index goes back 36 months for certain major newspapers). 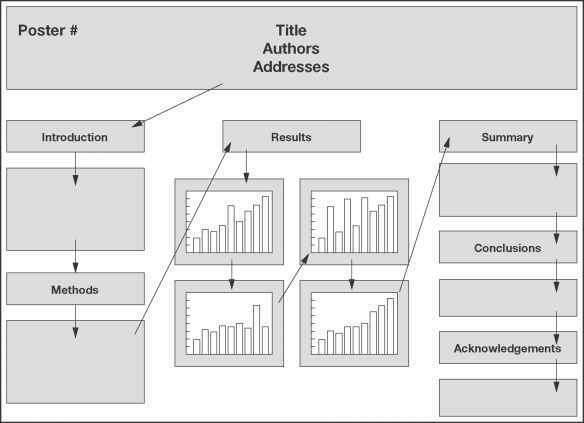 Know what the database you're searching contains and whether it's represented as abstract or full text. Get some pointers from the reference librarian about how to search that particular database, and build on what you've learned about search syntax and search techniques from Skills for Online Searching (p. 40). Note that these resources, whether print or digital, contain information about periodicals which may not be held by your library. If the database does not have full text articles, you may find an article right on point to your topic, but that particular newspaper or journal may not be in your library's collection. There are ways to get these articles, the fastest ways involving paying a fee to a company in the business of providing articles to researchers! Check out your options with the reference desk if you need an article that's not in your library's collection.